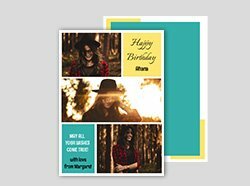 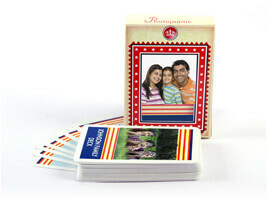 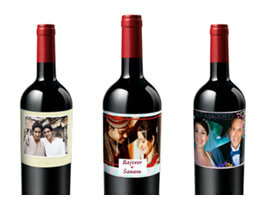 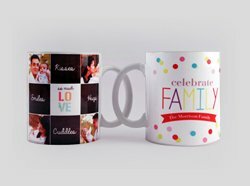 For gifts that tug on the heartstrings of the receiver, come to Photojaanic India. 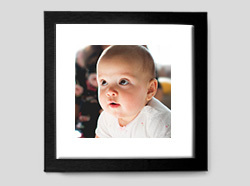 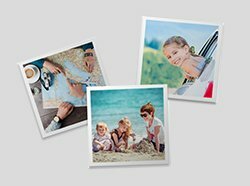 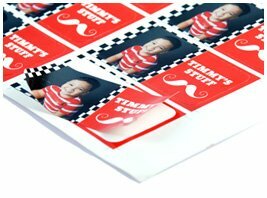 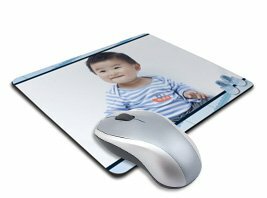 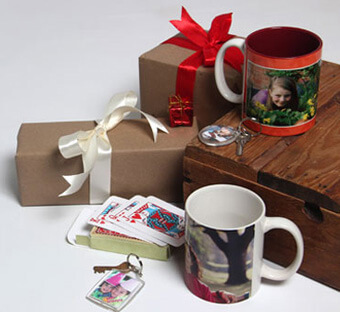 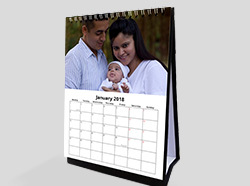 We make it easy for you to create photo gifts with your most precious digital photos. 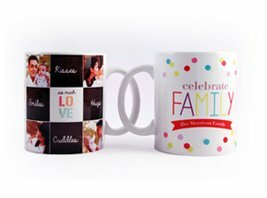 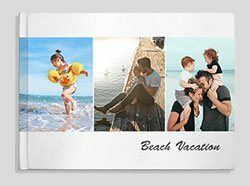 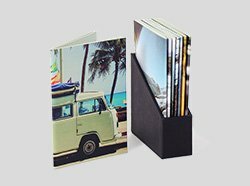 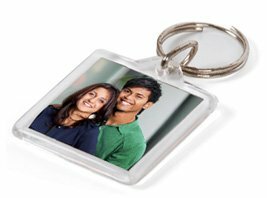 Choose from photo mugs, photo keychains, personalized mobile cases or even a personalized photo book for any and every occasion.